Your pet seems healthy and happy, so why see the vet? While they can be easy to put off, it's important that you take your pet for regular checkups. Our Greenfield animal hospital, Greenfield Veterinary Clinic, is taking on new clients and would love to provide compassionate, personal care to your furry friend. Pet wellness checks are important at every stage of your pet's life. At the puppy or kitten stage, your pet will be seen at the vet at least every four weeks until they are four months old. These appointments will be quick, but that doesn't mean they aren't important. The veterinarian will take care of your pet's vaccination needs and make sure they are growing correctly. The vet will also be able to check your pet for any signs of illness and provide preventative care if necessary. 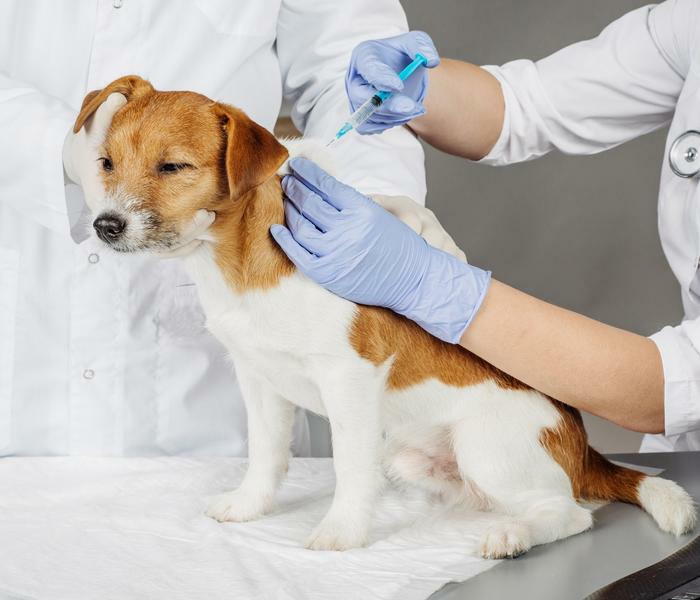 It's likely that the animal hospital staff will also recommend starting flea and tick prevention when your pet is young to avoid issues in the future. For adult pets, yearly checkups are recommended. This allows the vet to check for any growth issues, give a vaccination(s) if necessary, and screen your pets for internal diseases, such as heartworms. It's also key to check your dog or cat's teeth at annual visits to make sure they are not experiencing any dental issues that could cause painful (and costly) issues down the line. For senior pets, twice yearly checkups are recommended. Senior animals are more likely to have health issues than younger animals, and the sooner the vet catches the issue, the sooner we'll be able to properly treat your pet. Is it time to bring your dog or cat in for a checkup? Call our office, Greenfield Veterinary Clinic, at 414-282-5230 to set up an appointment today.